Football is just a phenomenal sport. I’m a season ticket holder of Navy football and also a huge fan of Army and Air Force football. These kids stand for a bit more than just playing football…and if I’m going to spend money I’d rather support the Brigade of Midshipmen and Air Force and West Point Cadets. But that’s a blog post for another day. The bottom line is that I’m a huge football fan. The lessons that come from football often can’t be taught in a classroom. 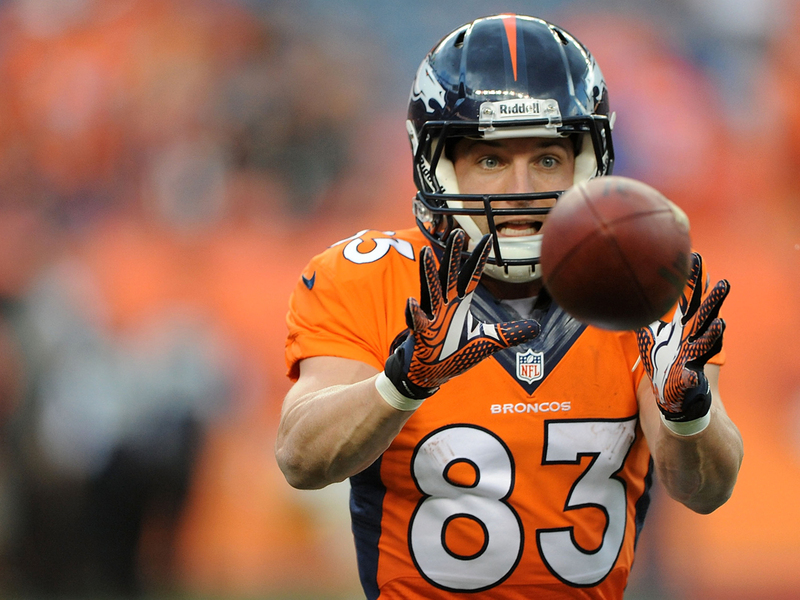 NFL wide receiver Wes Welker has incredible numbers for the New England Patriots and now for the Denver Broncos. But for Wes, the most troubling concern is his three concussions in the last nine months. And watching the game last Sunday he looked as though he got clobbered and never saw the hit coming late in the fourth quarter. 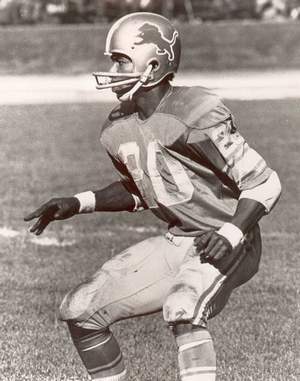 Presently there is no definitive number of concussions published in the literature. But three tends to be my number as a provider. If an athlete has had three significant neurological events — a concussion or mild traumatic brain injury —and there was a change in their mental status, that’s worthy of a discussion with the parents. Clinicians will look at a number of factors such as mechanism of injury, intensity of symptoms, and length of time until complete recovery. I’ve had a patient who had a single mTBI and I had to talk to the parents about potentially choosing another sport after their child took 14 months to recover. Conversely, I’ve worked with parents after their child has had her sixth concussion but recovered in a week. Wes Welker appears to have just had his fourth concussion in 10 months and I’m sure he’s having talks with his coaches and family about his health and recovery. 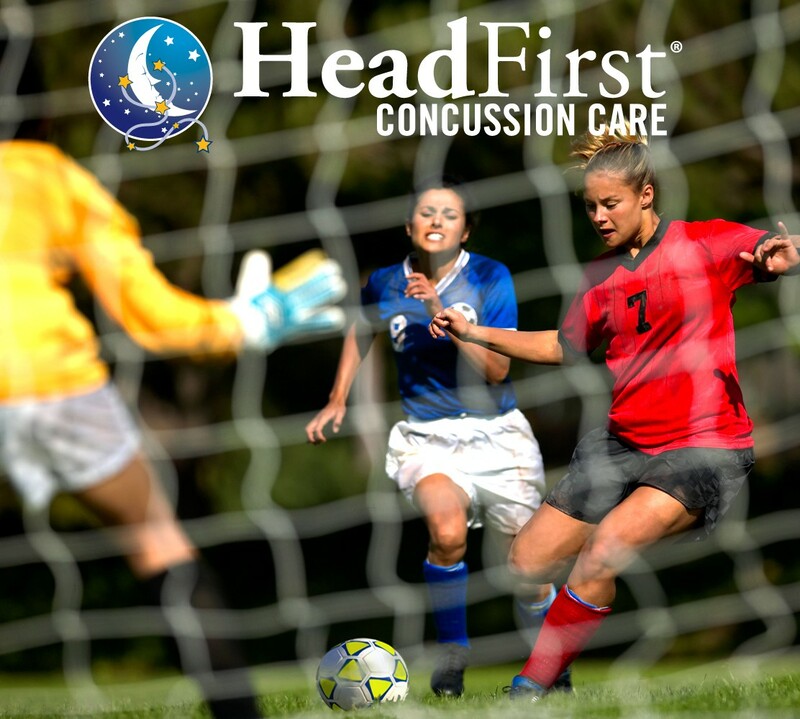 Here at HeadFirst Concussion Care, we have thousands of visits to treat head traumas. And, in many of those visits, I am often asked if sports are worth it. My answer everytime? Absolutely. Kids learn leadership, companionship, competition, exercise, emotional balance, and many other values and benefits of sports. The primary danger with a head injury is returning too soon before the injury has had a chance to heal itself. Play it safe. When in doubt, sit it out. 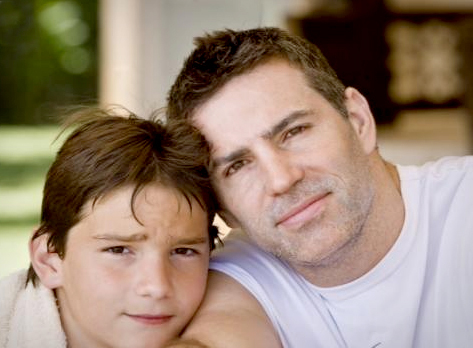 In almost every case, the brain will heal and the child can return to his or her love of sports.